Thanks to funding from the Government of Canada and generous donations from Conexus Credit Union and others in the community, the University has initiated a $60 million renewal of the College Building. Learn more about the project. Conexus Credit Union responded to the University's call for partners to help save College Avenue Campus. 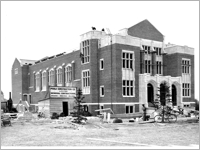 Conexus is committed to helping breathe new life into Darke Hall and enhancing Wascana Centre by restoring College Avenue Campus as an artistic, cultural and educational hub for the citizens of Regina. Learn more about the partnership. The University continues to seek the funds necessary to save Darke Hall. 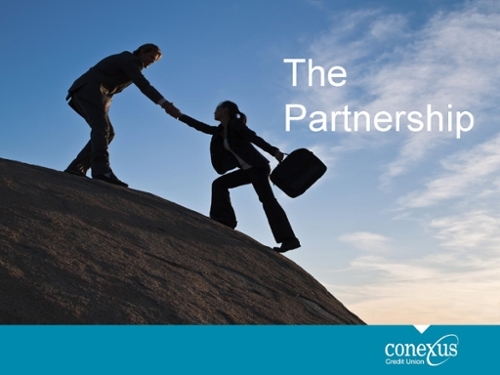 Our partnership with Conexus Credit Union is essential to this effort. But even more is needed for us to save this premiere heritage performance space. Learn how you can help. 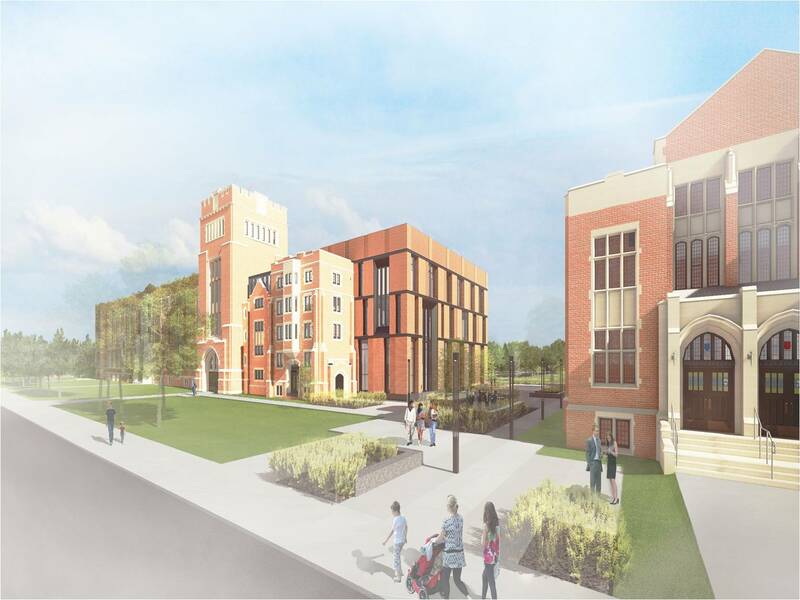 Please consider donating to the College Avenue Campus Renewal Project.